To discuess your requirements please contact us on the telephone numbers provided, send us a message or email us at info@Bedfordshirestagehire.co.uk and one of hire team will get back to you. 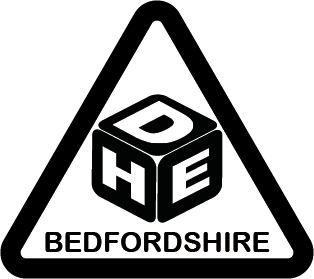 ©2018 Bedfordshire Stage Hire - All Rights Reserved - Events services across the United Kingdom. 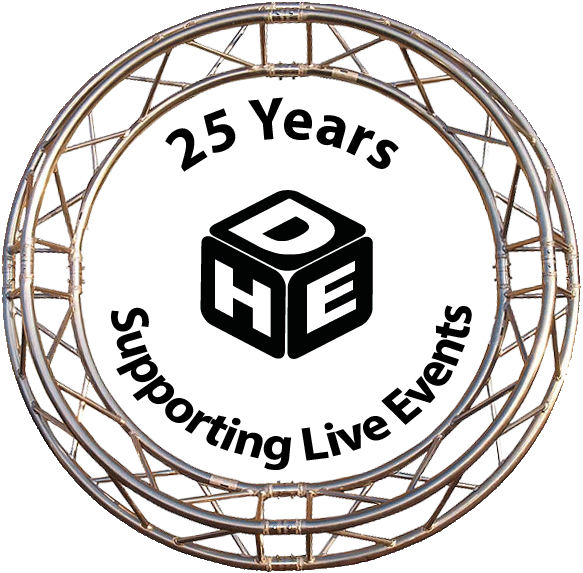 - Designed and Developed by Bedfordshire Stage Hire Web Team. All calls are recored for training and quality purposes.